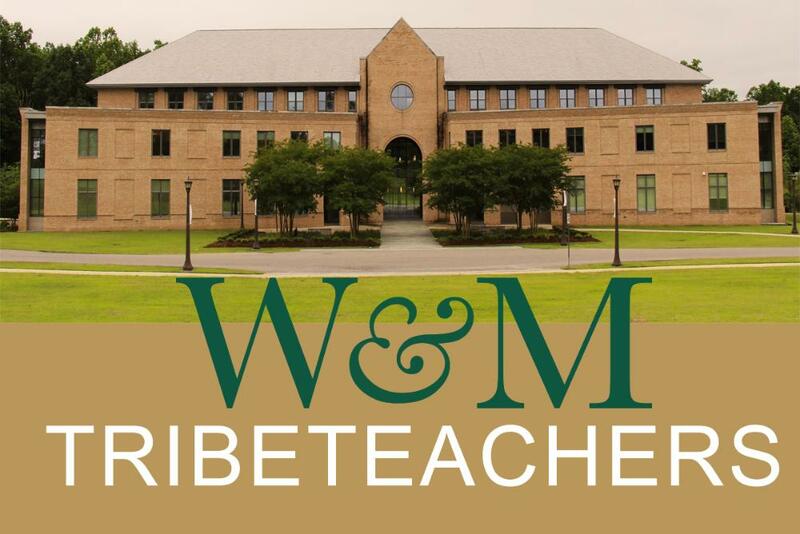 All William & Mary School of Education Tribe Teachers Classes of 2017 and 2018 are invited to attend a free webinar about human resources, administrative processes, and educational law. 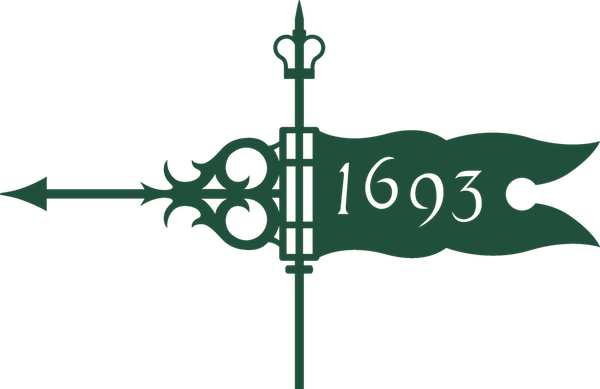 Interested participants will submit questions for Dr. Staples and Dr. Constantino in advance of the session. The format will be Q&A and discussion. This free webinar is intended for beginning K-12 teachers who are School of Education students or graduates. Go Tribe Teachers!